Explore detailed information about China's Onion market. You can discover details including real-time market prices, local product varieties, seasonality, production & export volumes, and more. Learn about the current and historical daily wholesale prices of Onion in China and increase your market intelligence and insight. Explore detailed information about the exports and imports of Onion for China. You can discover details including export/import trends, prices, top partner countries, products, and suppliers. Note that this information and related analysis is based on the statistics of HS code 070310 (Onions and shallots, fresh or chilled). Please visit the HS code page for more detailed information. You may also want to see all related HS codes of Onion. Obtain an overview of the harvest and production season of Onion in China. Explore detailed information about the global Onion markets. You can discover details including top producing & exporting countries, real-time market prices, local product varieties, seasonality, production & export volumes, and more. 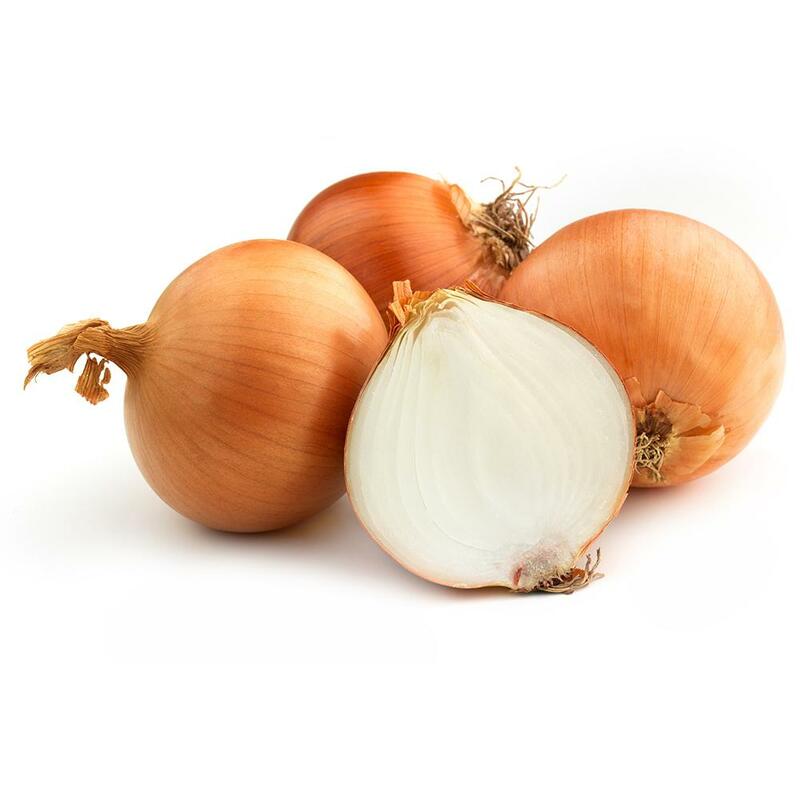 Looking for reliable suppliers of Onion products? Explore other countries who produce, export, or import Onion. Are you a supplier of Onion?